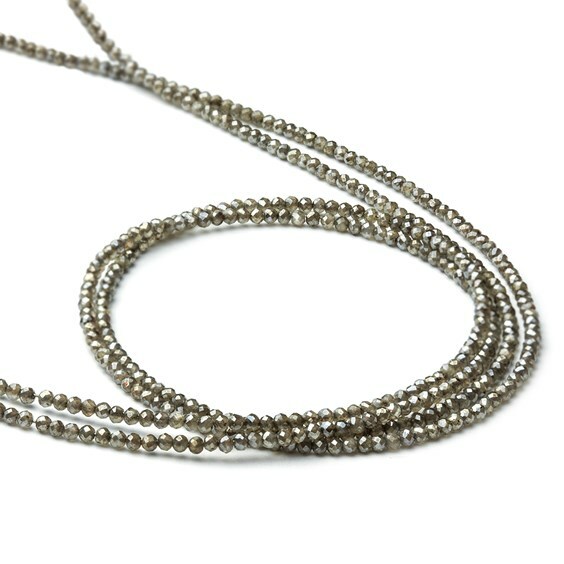 These stunning silverite beads are truly eye-catching due to their carefully cut facets and beautiful mystic silver-tone sheen. 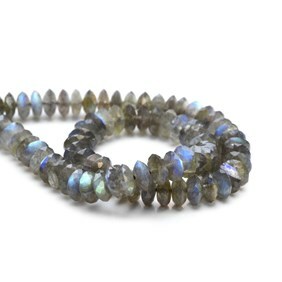 They have a similar look to our to our rustic rough cut diamonds beads. 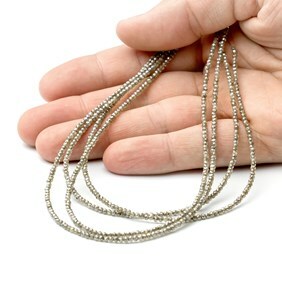 Silverite is made from the mineral corundum which has been treated with a mystic coating (corundum is best known for its gem varieties, Ruby and Sapphire). 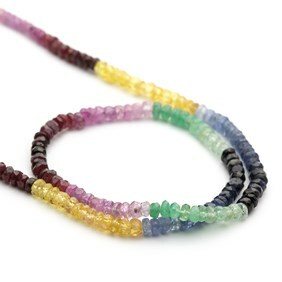 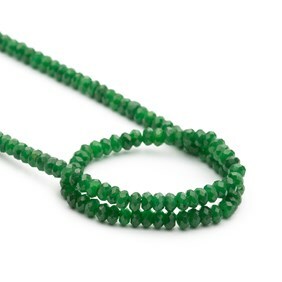 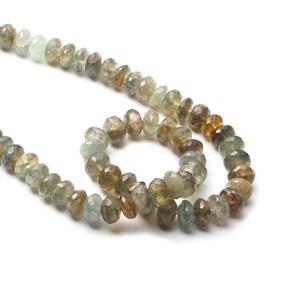 These would look equally lovely simply restrung or combined with some of our other gemstone beads. We would recommend using 0.3mm thread or wire with these as they are designed to be strung on thread so the holes are quite small.